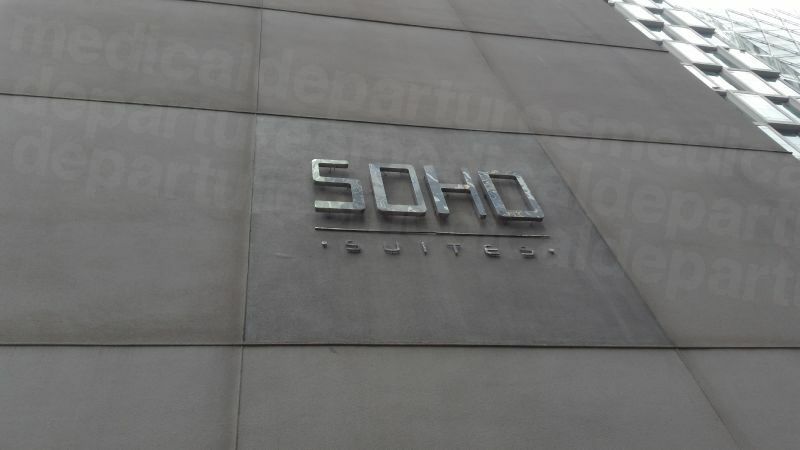 Looking at your options for overseas plastic surgery? Kuala Lumpur in Malaysia is a modern city with good-quality healthcare facilities and skilled doctors. Find out more about what to expect with Medical Departures. Kuala Lumpur is the capital of Malaysia. Skyscrapers and tall modern buildings dominate the skyline, although you will still find some old and more traditional pockets among the glass and steel. It is a modern city with famous tourist attractions, huge shopping malls, restaurants, bars and lounges, entertainment options and more. As a medical tourist destination it is becoming increasingly popular - thanks to contemporary facilities, skilled clinicians and, of course, affordable prices. It also helps that English is spoken widely everywhere. Kuala Lumpur is on the central west coast of Malaysia. It is the financial, commercial and political capital of Malaysia and is in Selangor. 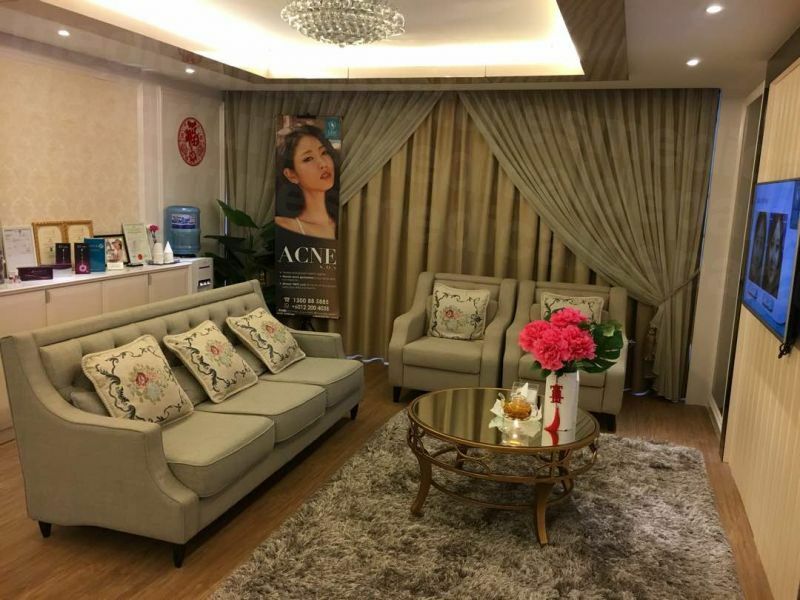 Why choose Kuala Lumpur for plastic surgery? Cosmetic surgery and age defying treatments have become increasingly popular thanks to the emphasis on looking younger and better. Both men and women do not shy away from surgery and treatments to achieve their physical goals. For instance after childbirth, many women get mommy makeovers to get their old bodies back. Equally more, men get hair transplants. Men and women both get body and face contouring, liposuction and wrinkle-busting treatments from surgery to Botox. In developed countries, these procedures are not covered by medical insurance and can be quite expensive, which is why so many are having the treatments they want as part of their annual holiday. Breast Enlargement in Kuala Lumpur - average cost AUD 5,000 compared to AUD 15,000 in Australia. Eye lid/Eye bag surgery in Kuala Lumpur - average cost AUD 1,200 compared to AUD 7,000 in Australia. Facelift in Kuala Lumpur - average cost AUD 2,000 compared to AUD $20,000 in Australia. 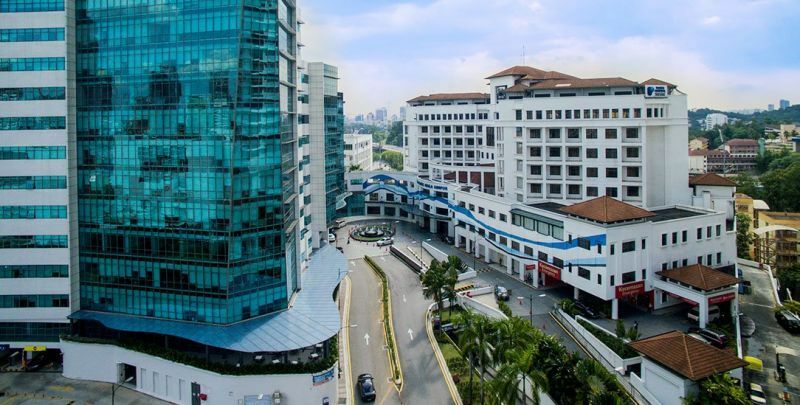 Healthcare comes under the purview MS ISO9002 certification and accredited by the Malaysian Medical Society for Quality. 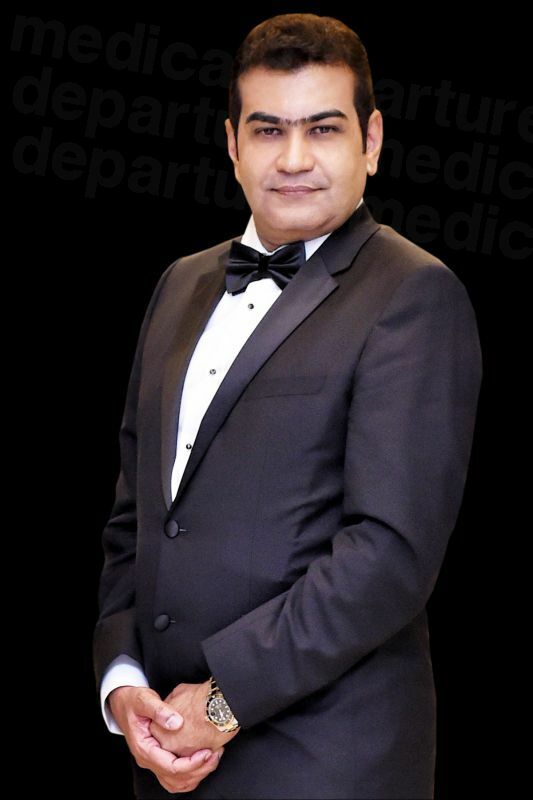 The government is keen to promote medical tourism to overseas patients, and takes a great interest in ensuring its facilities and services are top-notch. Medical schools select only the best and brightest students as the education is highly competitive. The aspiring medical student has to sit for pre-admission tests or fulfill certain strictly educational criteria (including science subjects) to get admission. It takes five to six years to get an M.B.B.S. degree. After getting their medical degree, students have to work at a government or government-notified facility for three years before they get their full medical registration. After that, they can then undertake further study to specialize in subjects such as plastic surgery. Kuala Lumpur is one of the top tourist locations in the world. As such, it caters to all kinds of travelers ranging from budget backpackers to the highly affluent who can afford the best of everything. As a modern city, you’ll find most accommodation options provide everything you need for a speedy recovery - something which you should bear in mind for both you and any companions traveling with you. There are plenty of accommodation options available to you in Kuala Lumpur, no matter what your budget. 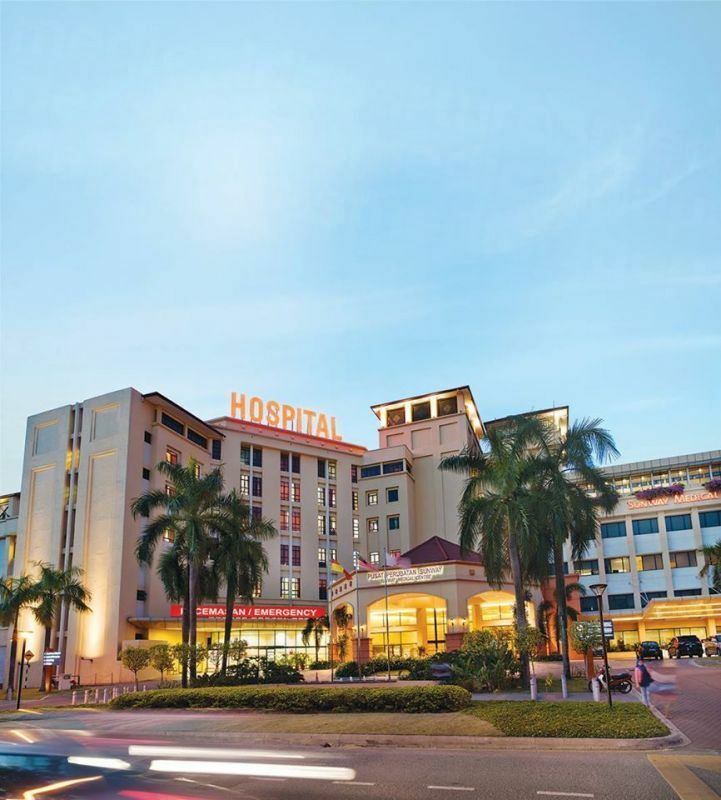 You can opt to stay either close to your hospital/clinic or or near tourist attractions or other amenities. 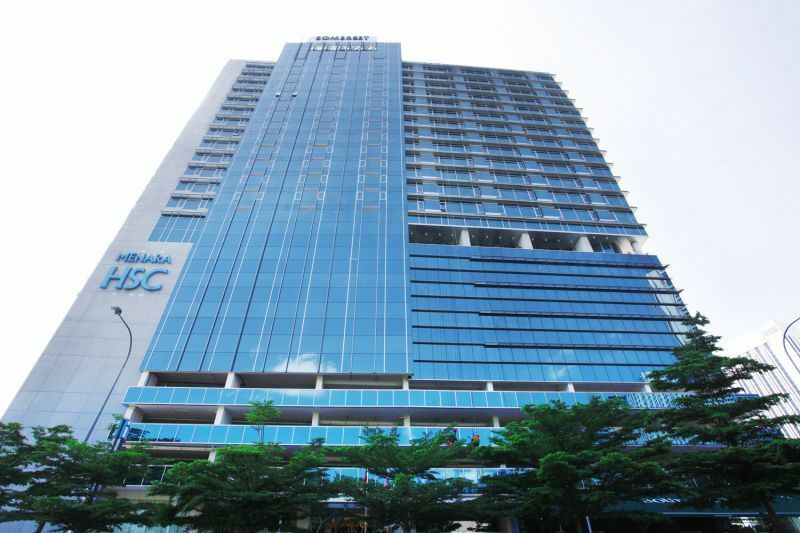 For those who like the convenience and familiarity of chain hotels, KL has the Marriot, Traders Hotel, Shangri-La, Hyatt, Intercontinental, Sheraton and others. Other hotels also offer good quality amenities and many in-house entertainment options including different restaurants, spa, gym and more. The serviced apartments are like a home away from home with functional kitchens. You can pay as little as AUD 18 per night at a small place with basic amenities to upwards of AUD 750 for a luxury suite in a top hotel and can find accommodation to suit your budget without any problems. How safe is Kuala Lumpur? Kuala Lumpur is a highly populated city and is relatively safe. That said, you should be always be careful in an unfamiliar place and not wear expensive jewelery or carry wallets full of cash and credit cards. When using public transport such as buses and crowded monorails, be aware of your bag as there are always random pick pocketing and mugging incidents. Avoid going alone in the night and traversing deserted areas. In Malaysia you have to be careful when you use your credit or debit card or withdraw money from an ATM. Try to use a machine that is in your hotel or attached to the bank as there have instances of credit card skimming. Even when you are in a hotel keep all your valuables in a hotel safe, under lock and key. While both surgery and cosmetic treatments can be risky anywhere, you may be more apprehensive when you get any work done away from your place of residence. It is always better to be safe and tell your doctor your entire medical history, the medications you take on a regular basis (even if they are only vitamins or supplements) and if you have any chronic disorder or you have ever had any reaction to any medicine. It’s wise to book at a facility that has good credentials, but that’s not always easy to check when you are a foreigner. This is where booking through us simplifies things. When you do your booking through Medical Departures you can be sure we’ve checked out the background of all the clinics, hospitals and doctors that we list on our website. We investigate the qualifications, experience and accreditations; pay personal visits to the facilities and take the time to collect real patient reviews. What happens if something goes wrong? 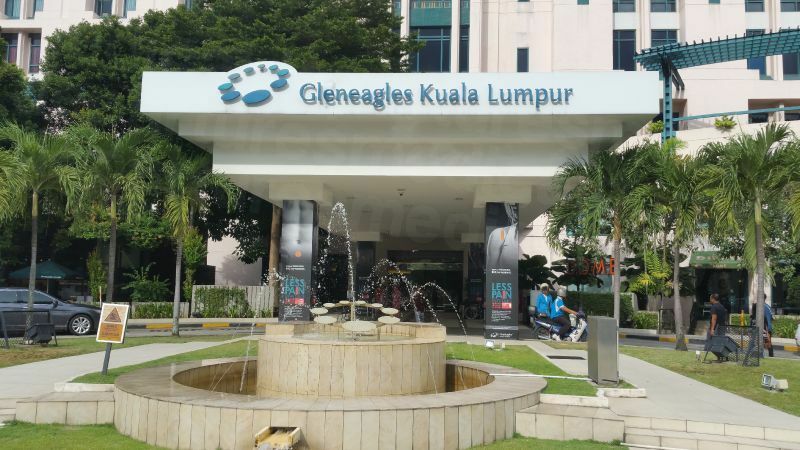 Do Kuala Lumpur doctors have warranties or guarantees? Rarely something can go wrong despite the best care and intentions. If you face any post surgery or treatment problems, Medical Departures will help you get a resolution to your problem. However, while we can arrange for your surgeon to see you again, we cannot pay for additional flight and accommodation costs, and we advise for complete peace of mind you take insurance in case of medical complications. This is a small price to pay for your own peace-of-mind. In Malaysia most people speak English so you should not face any communication problem. What payment methods are accepted in Kuala Lumpur? You can use your international credit and debit cards quite easily in KL. You can also use wire transfer or bank transfer methods for large payments if you want. You should get some Malaysian Ringgit for local payments as many small shops, hawker stalls and flea markets, local transport will not accept cards. 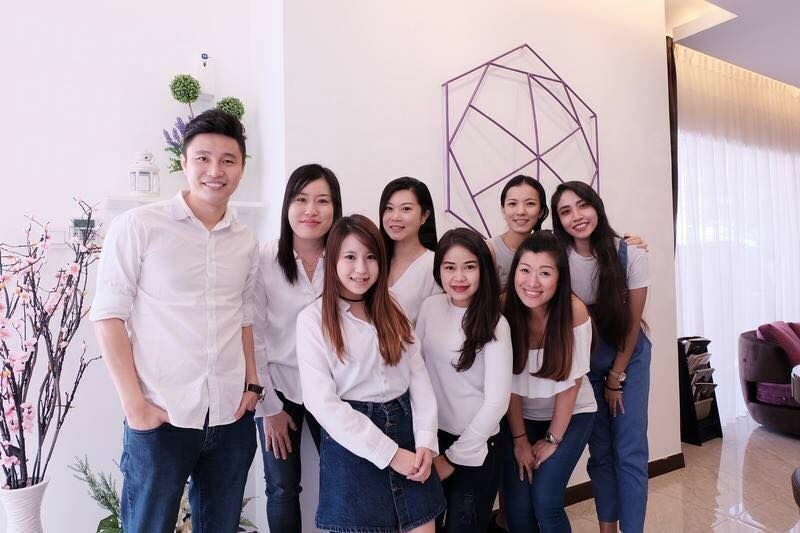 When is the best time to visit for plastic surgery in Kuala Lumpur? Kuala Lumpur has a tropical climate. It is hot and humid almost throughout the year with occasional rain at any time. From June to August it is relatively rain-free. What is the downside? 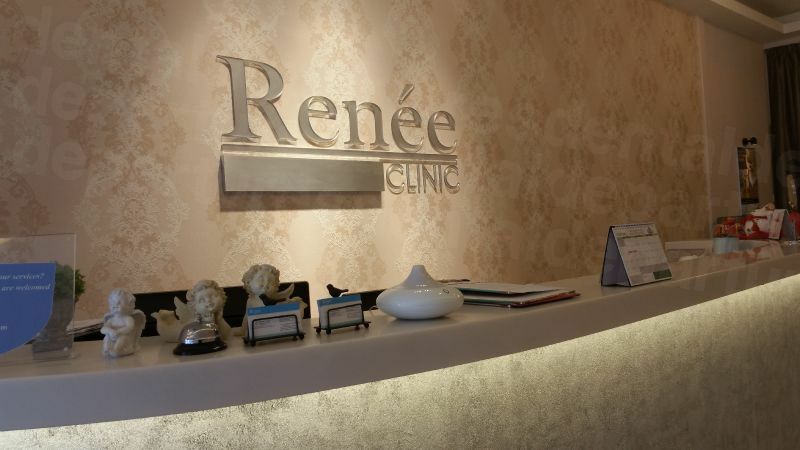 What should I know about getting plastic surgery in Kuala Lumpur? When you travel away from your place of residence, you may be somewhat apprehensive because you are not familiar with the country, the culture, the people and, above all, the doctors. This may result in some anxiety. To put your fears at rest, you should put your research in place and also take someone with you – this is of particular importance if you are having any kind of surgery. You can take your partner, a close friend, adult child, a sibling or a parent. Make sure that your companion knows your medical history and is there for you during your hospital or clinic visits and thereafter. If you face any complication during surgery or even during recuperation, that person should be able to help you out emotionally and even physically if required. Even if you go for minor treatments, it is good if you are not alone and there is someone with you for company. After any serious surgery, you may require rehabilitation before you can fly back and you should also check about special needs or requirements, if any. You may need to take some precautions after surgery or treatment like taking care of your skin, going for repeated dressings or follow up appointments, dietary restrictions and others. Make sure that you adhere to medical advice. What else is there to do in Kuala Lumpur? When in Kuala Lumpur, there is no shortage of things to do and experience. You can take the Hop On Hop Off Bus to get a glimpse into some of the major tourist attractions that are available in the city (40 attractions 22 stops), particularly if you don’t want to spend too much time and money going to different places. You can see the National Art Gallery, Petronas Twin Towers, Orchid Garden, Bird Park, Islamic Museum, KL Tower, China Town, Lake Garden, National Palace and a host of other places. You can get off anywhere you want, spend the time seeing the sights and then get another bus to your next point of interest. Since some of the major pastimes of Malaysians are eating and shopping, KL is a delight for the foodie as well as the inveterate shopper. With major malls like Suria KLCC, Pavilion, Mid Valley Megamall, The Garden, Berjaya Times Square, Sungei Wang Plaza and Low Yat Plaza (only for electronics, gadgets and gizmos) and many others, you can always spend your time shopping, browsing and even eating at the malls. You can also find all kinds of restaurants and food places, restaurants, bars, lounges and cafes, hawker stalls, food courts and other eateries. As a multicultural destination, Kuala Lumpur is known for its Malaysian, Chinese and Indian foods as well as fusion cuisines and restaurants that offer the best of British and American cuisines. Kuala Lumpur is serviced by three airports. Kuala Lumpur International Airport is the one that is the entry and exit point for major international airlines. There is also the Low Cost Carrier Terminal that sees short haul domestic flights (mostly low frills) that you may use if you want to fly around in Malaysia or nearby. Another airport is the Subang Airport that is used by the low cost carrier Firefly to some local and few international destinations. Kuala Lumpur has the monorail, the Light Rail Transit (LRT), local buses and taxis that make for easy commuting. You can hail taxis off the road almost any time, but there is always a chance that the taxis will refuse to go by meter. It is always better and safer to take taxis that will take you by meter. Or you can use app based taxi services like Uber and MyTexi (GrabTaxi). There is also a GO KL city bus that is free. You can often find cheap deals on flights. From many countries including Australia, U.S., E.U., U.K. Ireland, Canada, New Zealand, South Africa, Japan, Turkey, South Korea, people don’t require a visa, as long as they have a passport. You can check online whether you need a visa or not. 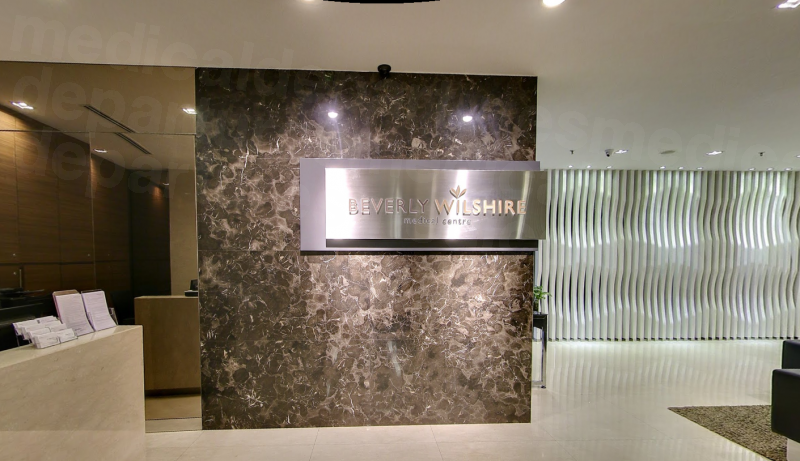 Complete your booking with Medical Departures at one of our quality checked clinics in Kuala Lumpur. Look below for convenient ways to contact us.